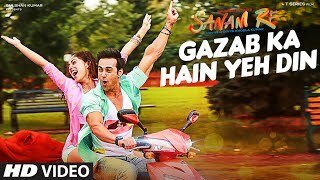 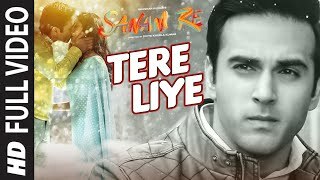 Gulshan Kumar presents, A T-Series Film "SANAM RE", produced by BHUSHAN KUMAR , KRISHAN KUMAR, Co-produced by AJAY KAPOOR, movie directed by DIVYA KHOSLA KUMAR starring PULKIT SAMRAT , YAMI GAUTAM , RISHI KAPOOR , URVASHI RAUTELA & OTHERS. 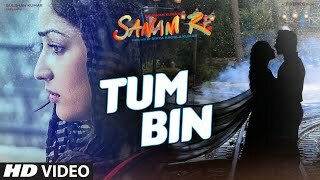 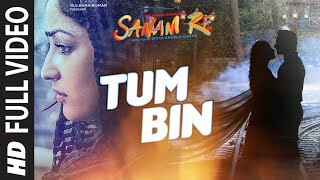 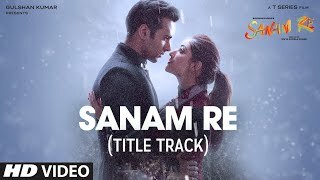 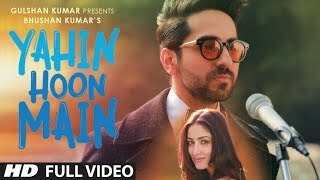 Presenting Sanam Re Video Song from upcoming movie Sanam Re in the beautiful voice of ARIJIT SINGH composed and written by MITHOON starring Yami Gautam, Pulkit Samrat & Urvashi Rautela. 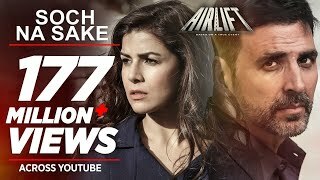 ASSIT MIX ENGINEERS - MICHAEL PILLAI , LUCKY.